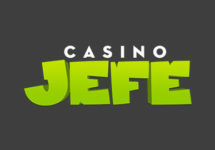 Casino Jefe – Promotions for May 2017! Indeed great offers are waiting this month at Casino Jefe as the team has again put together a good mixture of Free and Super Spin Bounties as well spins on the might Jefe Jackpot Wheel with prizes ranging from Free Spin bounties, cash prizes to a whopping €5,000 Jackpot. Not to be missed! Friday, 5th May 2017: Progressive Bounties – Get rewarded with Super Spins on Starburst and that progressively for 3 deposits of the day. 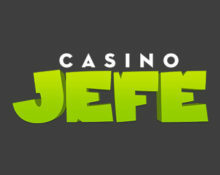 Players can collect 10 / 15 / 25 Super Spins for each consecutive deposit of €50. 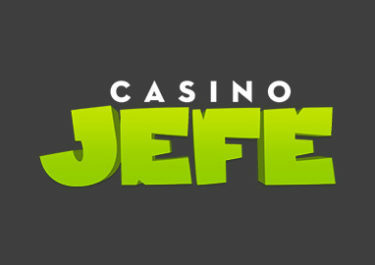 Wednesday, 31st May 2017: Get one spin on the Jefe Jackpot Wheel for every €50 deposited. Prizes on the Wheel are win Free Spin bounties, cash prizes or a whopping €5,000 Jackpot.